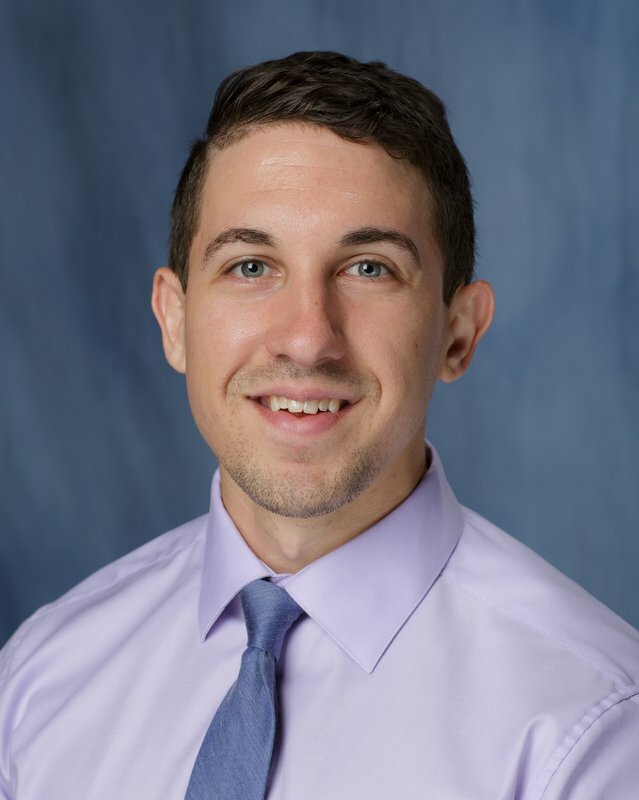 Dr. Justin Mason is a Post-Doctoral Associate in the Department of Occupational Therapy in the College of Public Health and Health Professions. He received his B.S (Psychology), M.S. (Exercise Physiology), and Ph.D. (Sport and Exercise Psychology) from Florida State University. His research interests include interventions suitable for mitigating age-related cognitive and physical decline in older adults. 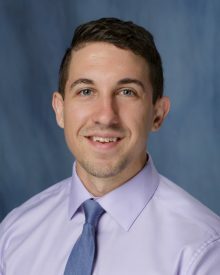 His previous research has investigated the relationships between arterial stiffness and thickness, cognitive function, and driving performance in older adults. Dr. Mason and the Institute for Mobility, Activity, and Participation (I-MAP) team will investigate the impact of autonomous vehicles on driving behaviors of older adults.